This is Art Lab’s annual community open call show and will feature art from both professionals and first-time exhibitors. The exhibition is open to all! Contact Art Lab at 718-447-8667 for more details on submitting, or visit us at www.artlabsi.org. 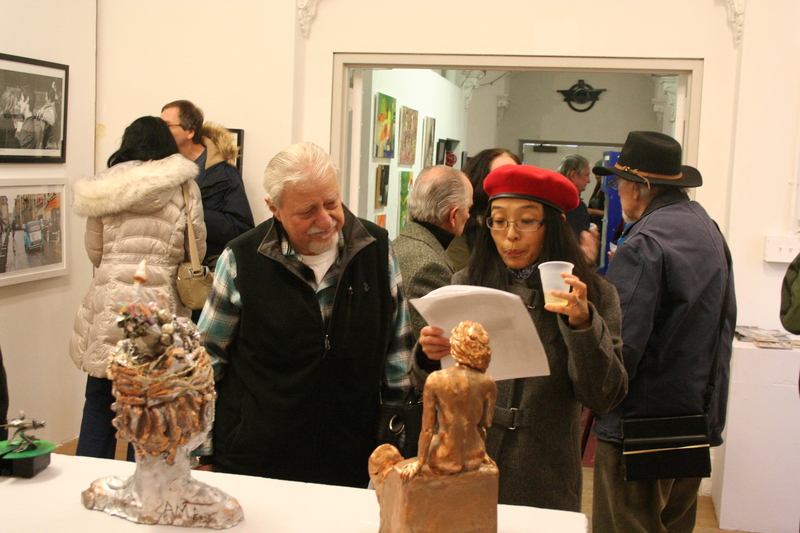 The Art Lab Open Show Exhibit will be up from January 12th – February 9th 2019. Posted on November 13, 2018 .